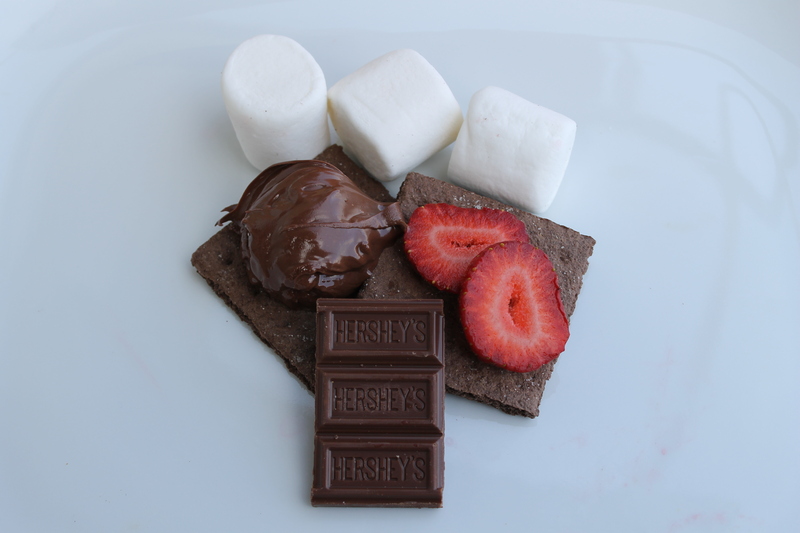 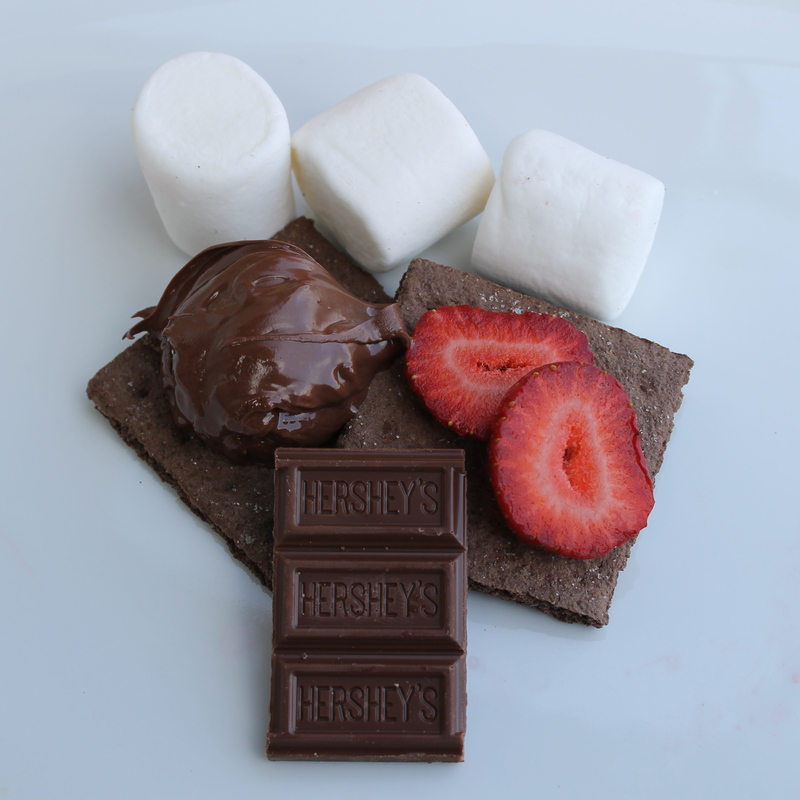 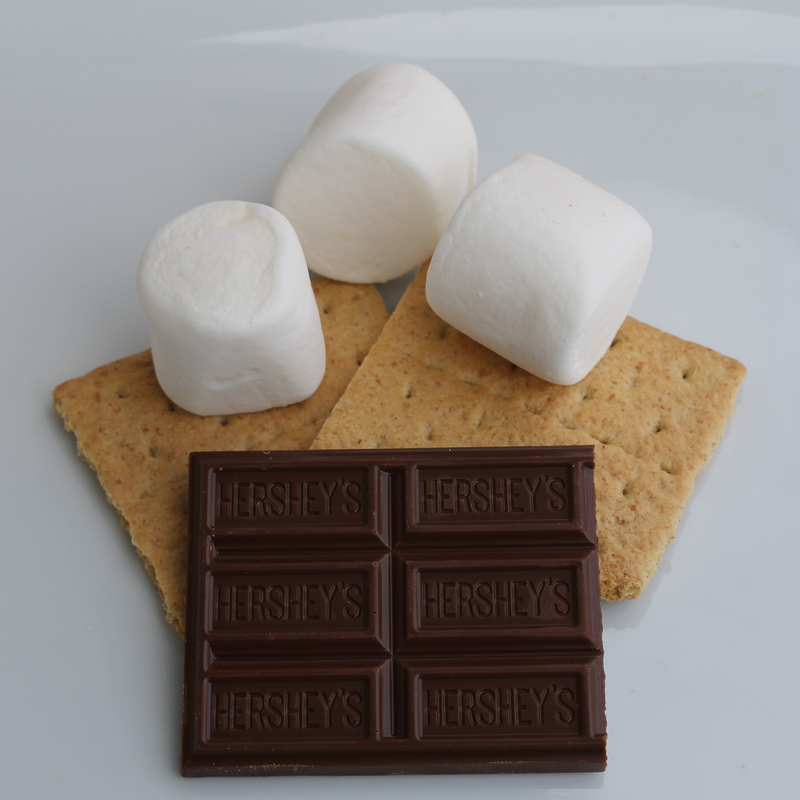 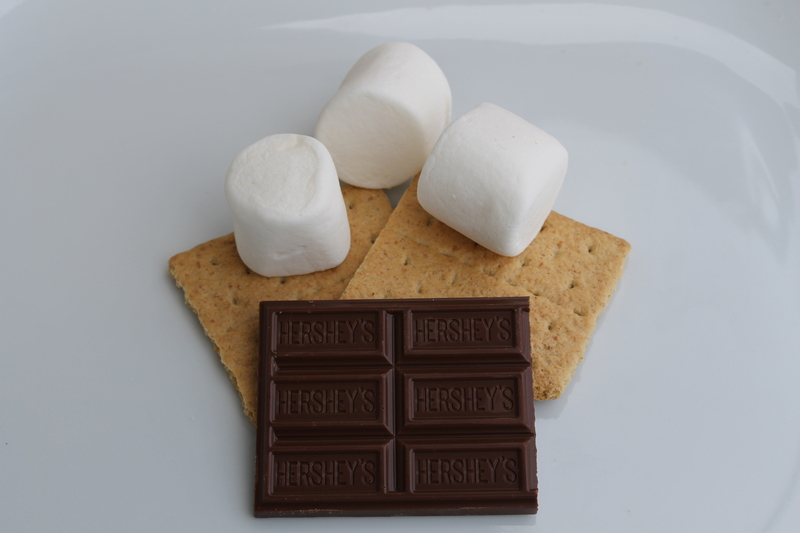 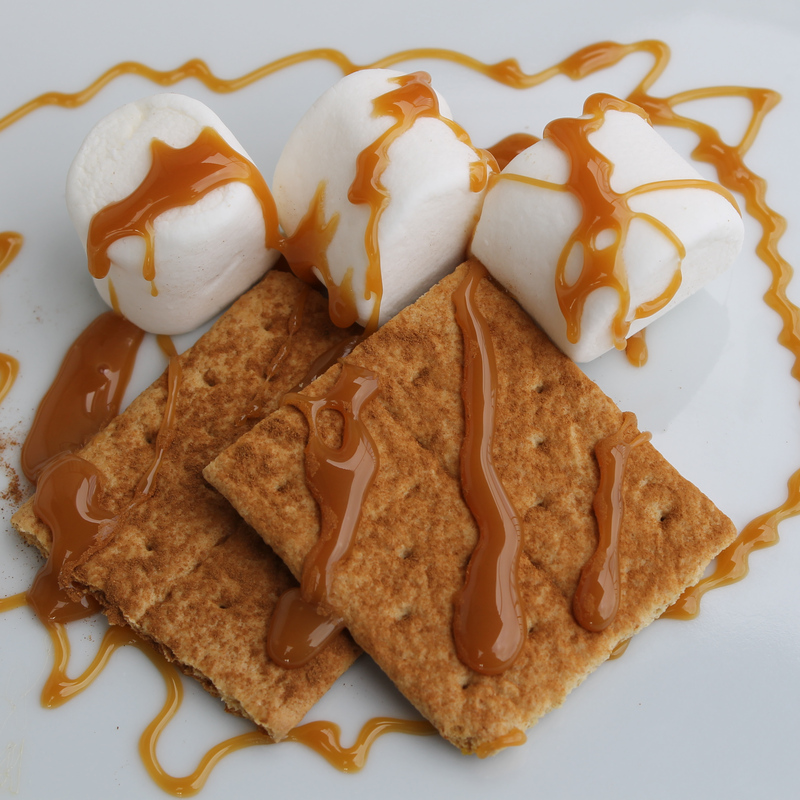 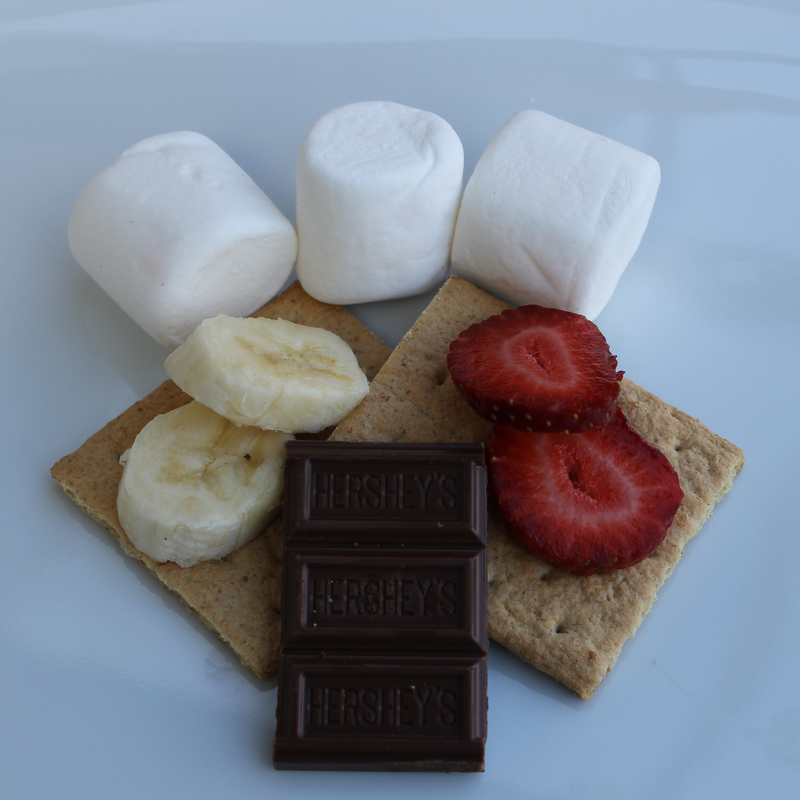 When chocolate and marshmallow are sandwiched between two graham crackers, a traditional s’mores treat is created. 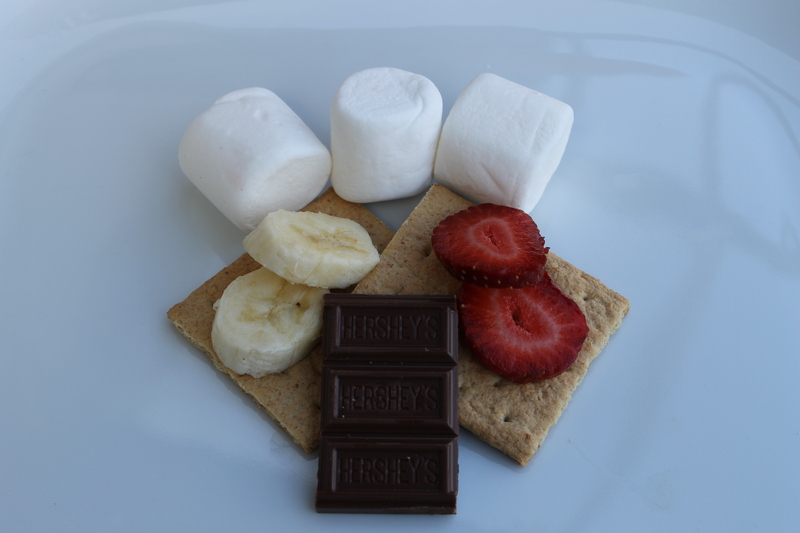 A s’mores bar from Pittsburgh Sweet Treats offers combinations to create unique s’mores treats. 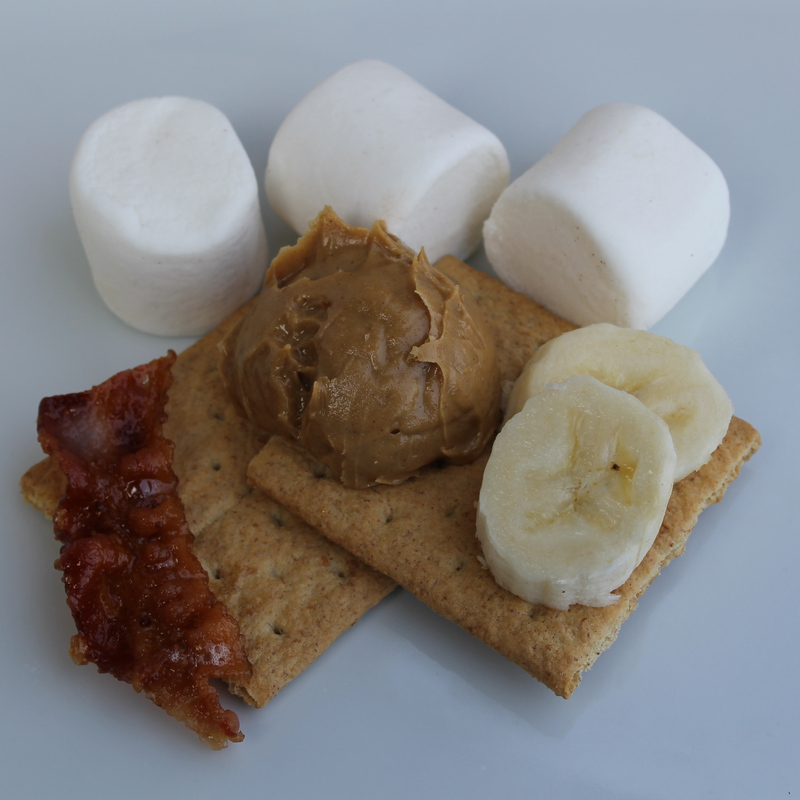 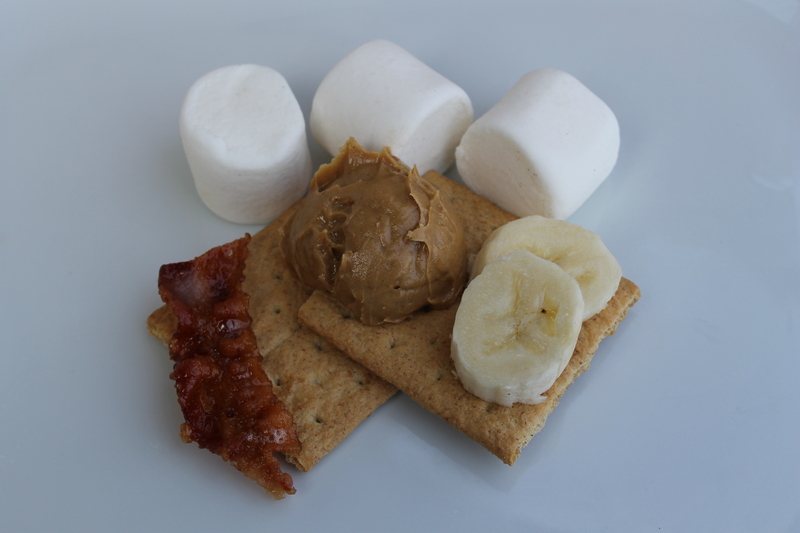 Try our strawberry and banana s’more and salty caramel bacon s’more.